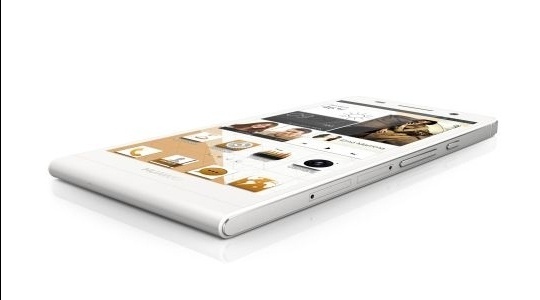 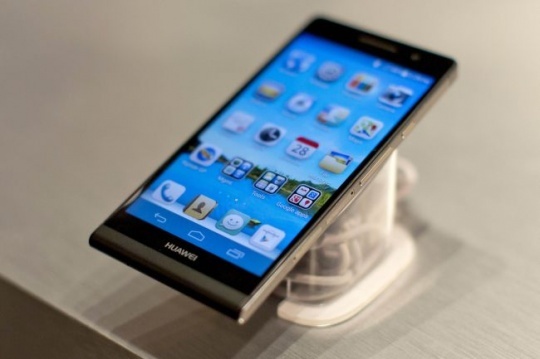 has been unveiled by rising Chinese manufacturer Huawei in the latest challenge to the smart phones. Richard Yu, Chief Executive Officer, Huawei Consumer Business Group said that "The HUAWEI Ascend P6 is a star among smartphones with its industry-leading design, high-quality camera, and intuitive user interface, Huawei’s proprietary Emotion UI"
The HUAWEI Ascend P6 has 1.5GHz quad-core processor,The phone has a metallic body,4.7-inch high definition incell display,5 megapixel front-facing camera compared to 1.2 for the iPhone 5. 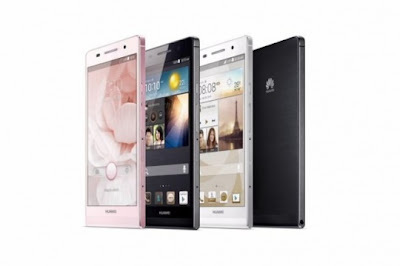 The Ascend P6 can be customised with the interface Emotion UI, which includes enhanced security Huawei’s Me Widget, MagicTouch, SmartReading, panoramic shoot and facial recognition photography functions said many chinese company.The Huawei Ascend P6 is available in black, white and pink with matching colour cases.